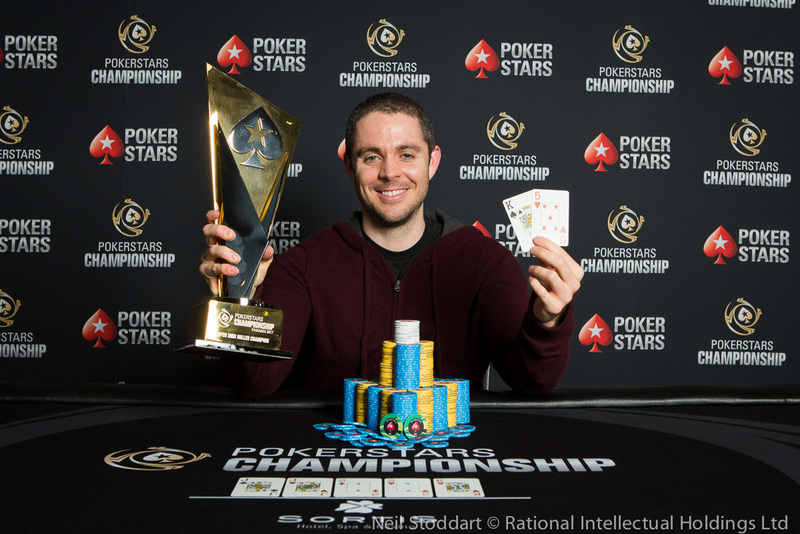 American pro Ben Tollerene has enjoyed a landslide victory in the PokerStars Championship Panama $50k Super High Roller, storming through a field of 33 entries to earn the top prize of $538,715. There’s still time to join the action in Panama: PokerStars Championship Panama runs through to March 20. The result is the second-largest of the 30-year-old Texan’s live career, taking his total tournament earnings over the $2.5m mark. He has about the same amount of online tournament cashes, too, playing under his "Ben86" and "Bttech86" monikers. Tollerene said: "I can't really imagine a smoother final table than that. I can't remember actually even losing a significant pot, which is pretty rare." Steve O'Dwyer, who led the event at the end of Day 1, was fourth for $182,220. There were 33 entries creating a prize pool of $1,584,495. That money was shared by the final six players, with Bryn Kenney bubbling the event. The 11-day PokerStars Championship Panama festival is the second PokerStars Championship after a debut event in the Bahamas in January. There are 46 tournaments scheduled at the Sortis Hotel, Spa and Casino - with more than $650k guaranteed in tournament prizes. The $5,300 Main Event starts today and runs through to the final on March 20. Christian Harder was the first ever PokerStars Championship champion when he won the Bahamas Main Event in January. There will be a live stream for the PokerStars Championship Main Event – on PokerStars.tv, Facebook, YouTube, and Twitch. The broadcast starts on Day 2 (March 16), leading up to the cards-up final table on March 20.